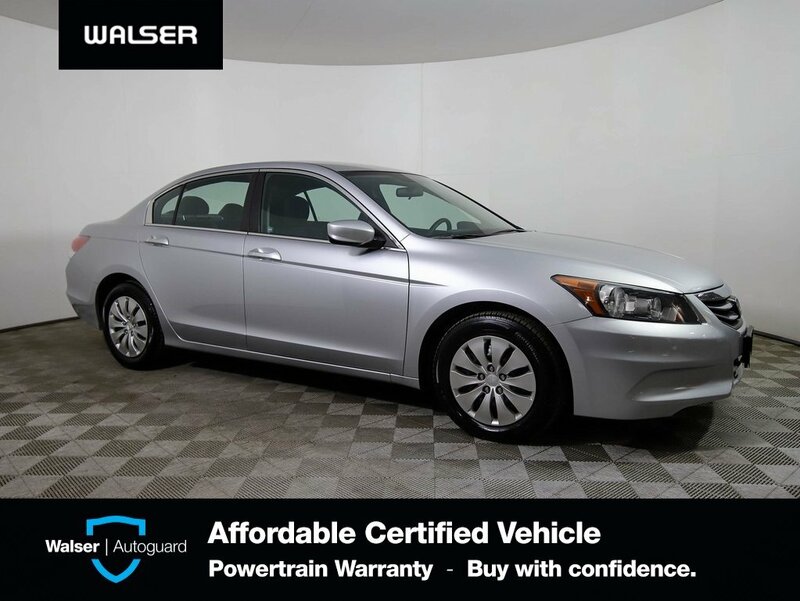 Do not miss out on this great opportunity to get a beautiful 2012 Honda Accord LX! 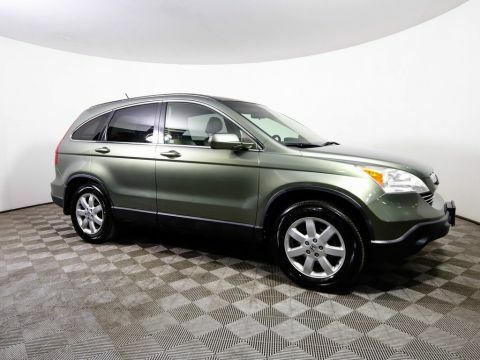 Theres still a lot of value in this vehicle, having an original MSRP of $23,070.00! 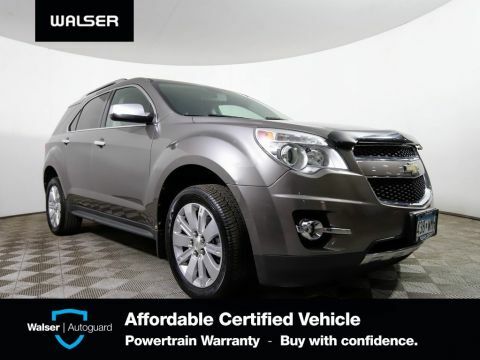 Theres so much included with this vehicle so do yourself a favor and come in for a test drive to really experience what this vehicle has! 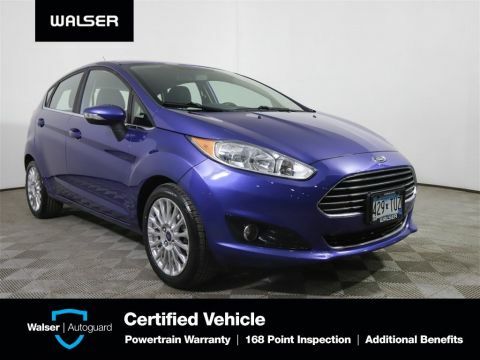 All of our vehicles go through a 150+ point inspection to ensure that you are getting a high-quality vehicle for your money!This vehicle is equipped with a backup camera.